Since couple weeks I was trying to update ghost to the latest version, but I was getting the same error, I thought it was a bug in Ghost-cli or from dependencies, but I was wrong. Message: The database migration in Ghost encountered an error. Node.js supports ES6 very well in the version 6 as you can see in node.green. There is not a bug report about this issue in the Ghost repository so I realize it was an installation issue. I have node.js on NVM, also I am running Ubuntu with a different node.js installation via ubuntu repositories. Ghost-CLI like other tools use the path /usr/bin/node it is a symlink, this means it can be overwritten by a new upgrade or installation so if you upgrade node.js on Ubuntu it can overwrite the symlink with the new version. 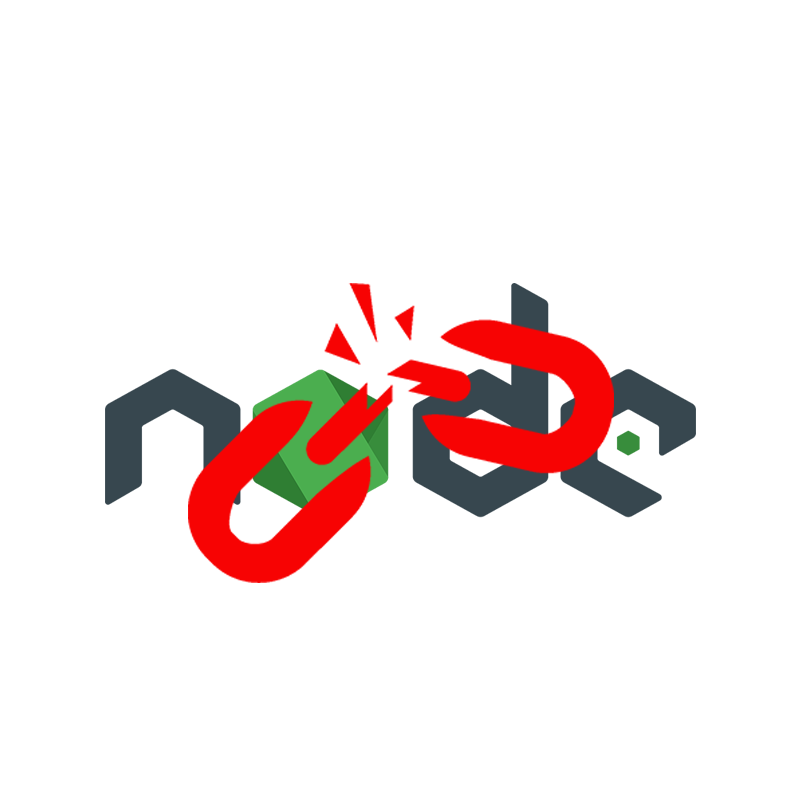 Note that $(which node) is your current Node.js path if you want to use a different one you have to put it there.